The Master Moos Mitt Microfiber Polish & Clean Mitt absorbs dirt and oil up in a matter of seconds to keep your ball looking fresh and new for great results! The new elastic cuff keeps your hand in place while cleaning your ball. 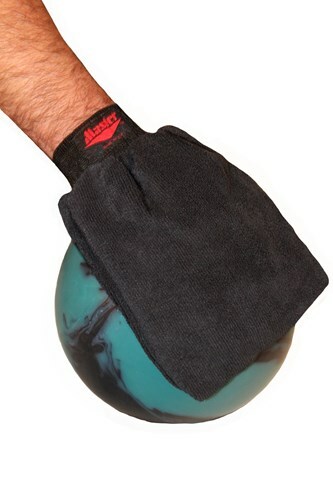 Due to the time it takes to produce the Master Moos Microfiber Polish & Clean Mitt ball it will ship in immediately. We cannot ship this ball outside the United States.